It’s been a busy Term with all things dance, as this year we have welcomed back the Boyz Dance Crew, and have enjoyed our newest addition, Dance Club. These groups run separately from our Dance Company and Collective, and no prior experience is required. Dance Club is a brand new group created for 2019. This Club is specifically for those in Years 7 and 8 who would like to start dancing or just come along for a fun class. These classes are run by dance teacher, Miss Emma Wells on Wednesday afternoons. In Dance Club, the students learn a range of dance genres and are given the opportunity to perform at the Dance Open Evening in Term 2. The Boyz Dance Crew is targeted for all those boys out there who enjoy getting together once a week, learning new moves and having fun dancing. This crew is run by Hip Hop specialist, Drew, who is currently working on a Military routine with the boys on Wednesday afternoons. In the Boyz Dance Crew, the focus is on developing skills in hip hop, break dancing and street dance. 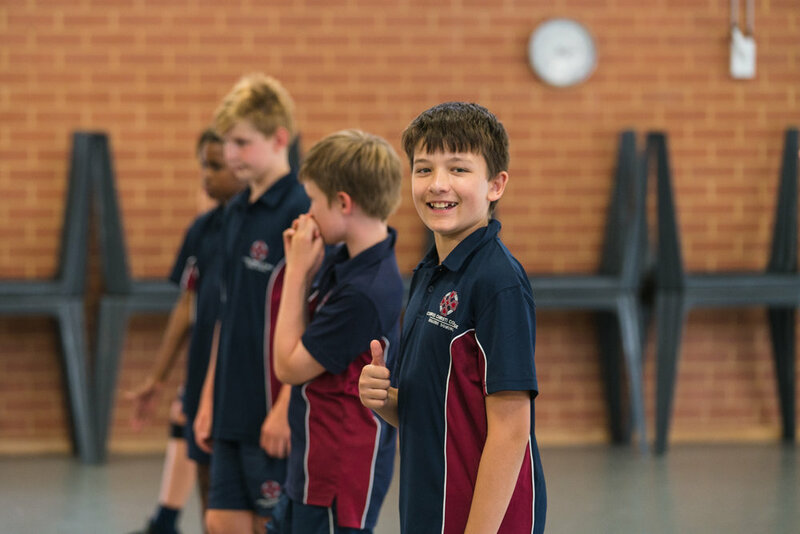 It’s not too late to get involved with extra-curricular dance in Term 2, 2019. If you have questions and want to join, please see Arts Administrator, Michelle Hunt for more information. Michelle Hunt: michelle.hunt@cewa.edu.au or 6332 2603.